Now that your kids are graduating, it’s time to celebrate it in style! Their prom should be a lasting memory that you will hold dear for the rest of your life. 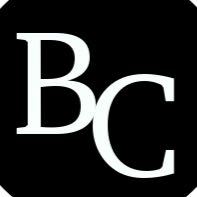 Boston Limo Ride should be your first choice for this spectacular event! Not only are our vehicles new and state of the art, but our entire staff is dedicated to ensuring that your prom is a night full of GREAT MEMORIES. 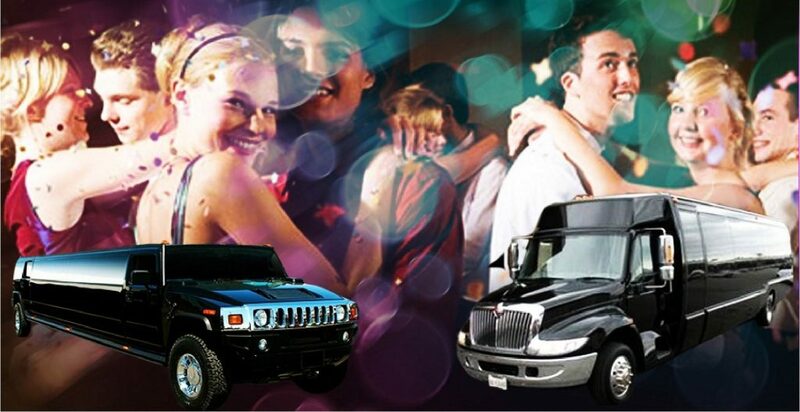 Boston Limo Ride is THE PERFECT CHOICE to take your kids to their high school prom. We would like you to show up at your high school prom in grand style!